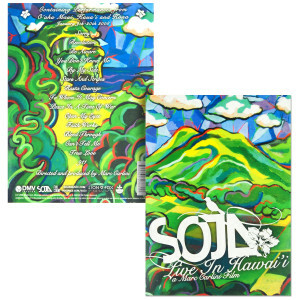 This DVD contains live performances from January 9th-20th 2008 on the Hawaiian islands of O'ahu, Maui, Kaua'I and Kona. 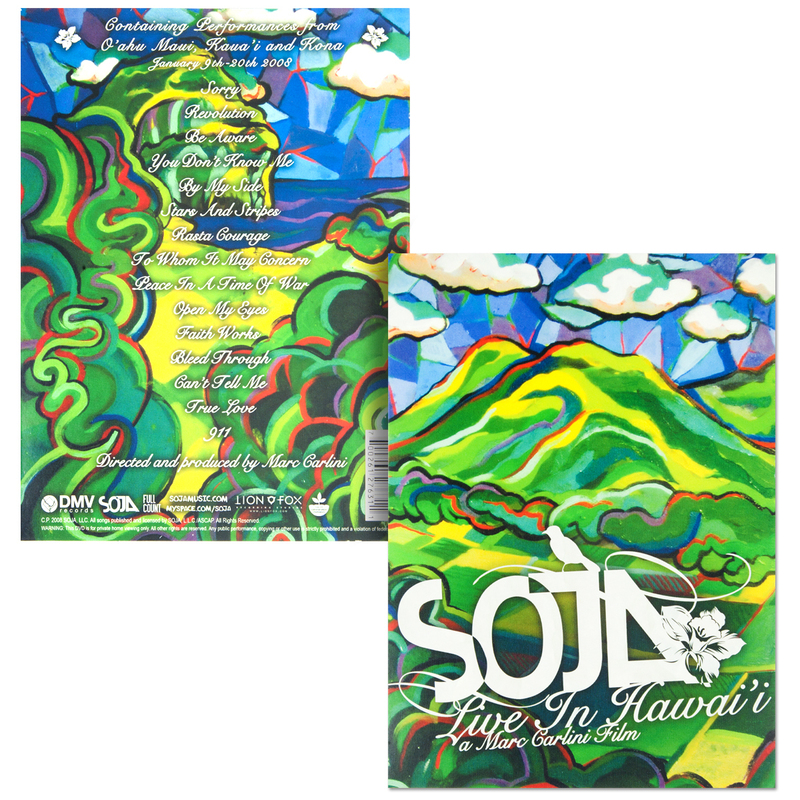 Released in 2008. Directed and produced by Marc Carlini.